It’s officially winter, so getting out on your bike is harder. You have to spend more time watching the weather forecast for a window of opportunity, more time kitting up and more time washing the bike afterwards. But you only have to hear what our #ride5000miles Facebook members say, to realise it is worth it. This week our Facebook group have been sharing their winter wisdom and encouraging others to get riding. 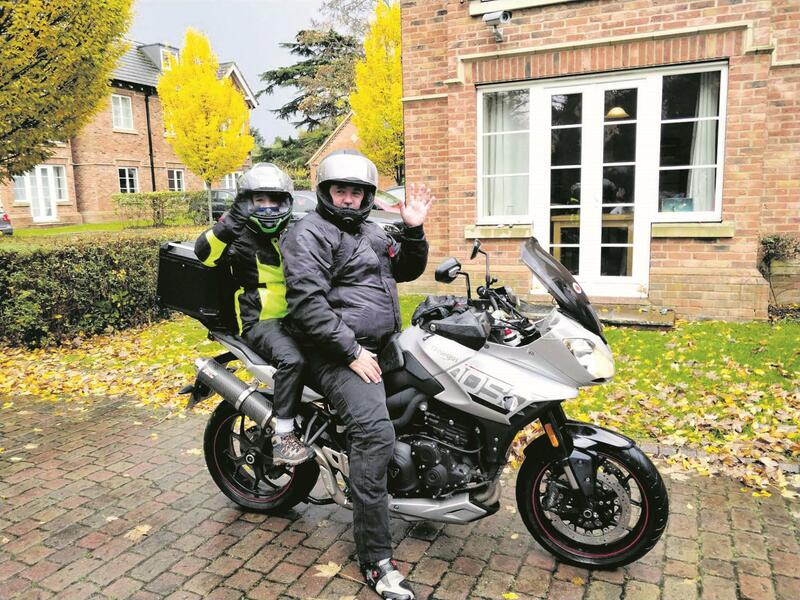 John Ralston decided now was a good time to take his ten-year-old daughter for her first go on the back of his Triumph motorcycle. He said: “When it started to rain I asked if she liked it and she said ‘it’s amazing! The best thing I have ever done’. Graeme Dawson also outlines the importance of kit. “Good clothing is everything. Don’t go cheap – you get what you pay for with heated kit. I have a waistcoat for short trips which I wear over a thermal vest with a fleece over both. 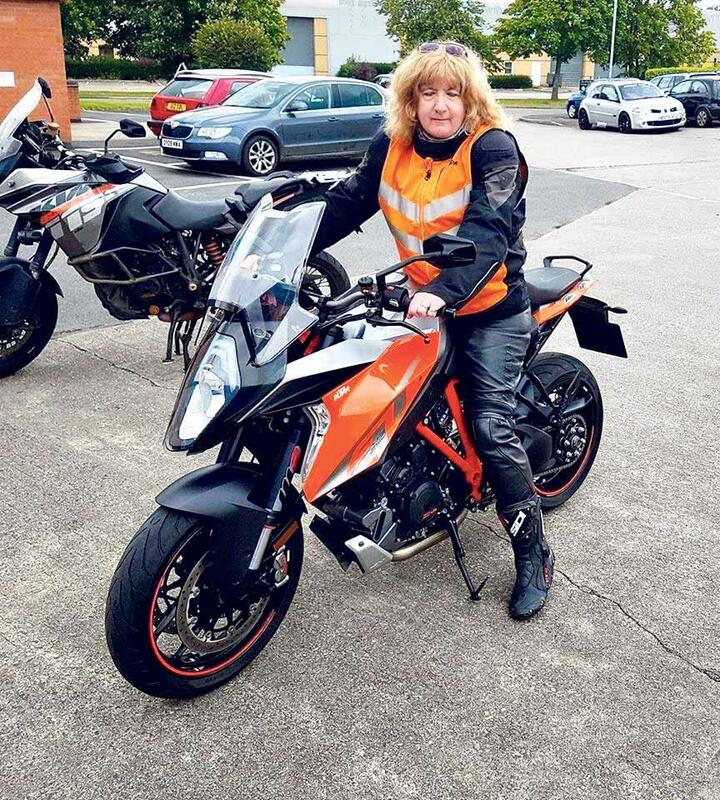 For longer rides full heated jacket sleeves, body and neck, and last of all, good fitting boots are a must."